The full trailer for the new Summer Vacation pack is out. Peep it inside. Street Fighter characters are celebrating the rest of summer. 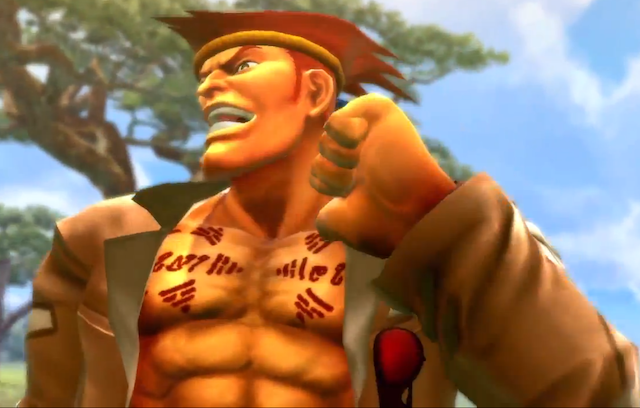 The official YouTube page of Street Fighter has released the full trailer for Ultra Street Fighter IV's Summer Vacation costume pack. The DLC will be available Tuesday (August 12). Fernando's POV: Most of these costumes are hideous.